I don’t know about you, but I could cry all day long thinking about the number of children in this world who are being abused. Particularly sickening to me is the number of children who are living a nightmare every day of their lives in the world of child trafficking. If I could end one thing in this world, that would be it. The statistics say that 27 million people are involved in human trafficking world wide and 2 million of these are children. I have felt helpless as I read statistics and stories of these victims- helpless and furious and wishing there was something I could do to make it all go away. Then, I heard about a group of men who are using all their time and resources- their hearts and souls- to fight back against this great evil– and they are winning. They aren’t sitting around wishing they could do something about it. They are making it their mission in life to do something about it. Tim Ballard is the founder of a non-profit organization called Operation Underground Railroad. After working for the government to find and recover child trafficking victims that the U.S. had an interest in, he got to a point where he couldn’t stand knowing where thousands of kids were and not have the ability help them because of the red-tape and limits the government placed on him. He made the decision to leave his job and start his own organization with the end goal of ending child trafficking all over the world. He has teams of former Navy Seals and Special Ops who disguise themselves as the bad guys looking for children. They work closely with local governments to catch the criminals holding these children as slaves and lock them up for good. Undercover camera crews catch their interactions on film so the kids never have to testify against there perpetrators. The kids are taken to recovery centers and helped to heal and start a new life. Because the police pretend to arrest Tim’s crew before they arrest the bad guys, they are able to keep their cover and repeat this process all over the world. 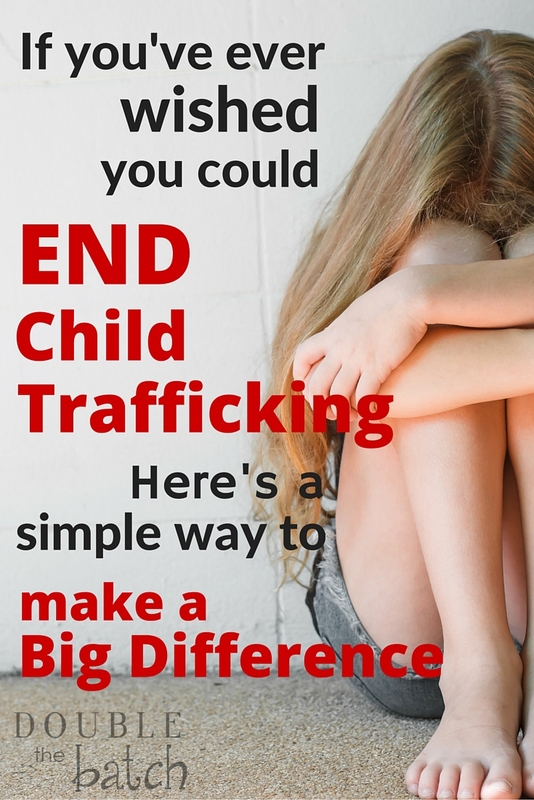 And many traffickers are ending their child trafficking operations out of fear of being caught after seeing other child trafficking rings taken down. 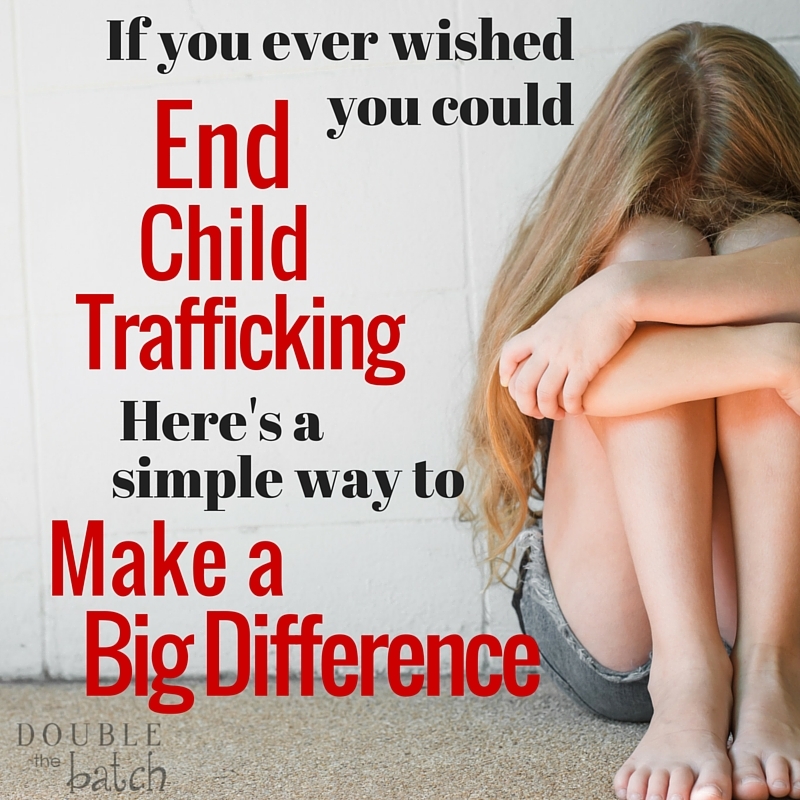 Their goal is to train teams all over the world in the system they use to bring these trafficking rings down so there can be rescue operations happening all over the world every day. First, go see the film The Abolitionists– a movie produced by the director of Schindler’s List, Gerald Molen. He said when he produced Schindler’s List, it was too late to save any of the Jews. But, it is not too late to save the victims of child trafficking and this film is an effort by him to spread the word and stop this great evil. Watch Tim’s team as they work to rescue kids all over the globe. I had the privilege of pre-screening this movie and, though it is a heavy subject matter, I was amazed that I left feeling inspired that there is hope for these kids and there is something we can do help. The more people who go see this movie, the more theaters will release it, the more people will become aware of this movement, and the more children will be saved. It is such a simple thing we can do that can make a big difference. Second, donate what you can to help support these rescue operations. I cannot think of a better place for my money to go than to this organization. I’m a mom of 5. I can’t go pretend to be a dirtbag in an effort to rescue these kids. But I can support this organization in their efforts to do so. We all can. Even if it is just a few dollars, we can all make a difference together.